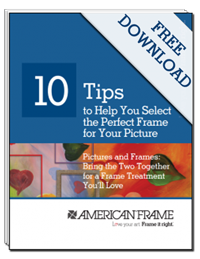 This month at American Frame, the focus is on fine art printing. There are many different terms associated with fine art printing, perhaps the most confusing being the term 'giclee.' Digital printing technology as we know it today started evolving in the 80s, and was propelled forward by an unlikely personality. Read More. Okay i need to know at least something more about UK-Dissertation? I mean i cant just buy this on what you have stated here, its not enough!! And you didnt even mention the price of buying it as well, obviously it cant be free or cheap !